Nadia Kadri is an associate at Davies Howe LLP practicing in the areas of land use planning, development, and municipal law. Prior to joining the firm, Nadia summered and articled at a large downtown Toronto law firm in the areas of litigation, corporate, and real estate law. Nadia obtained her undergraduate degree at McGill University in political science, with minors in economics and environment. 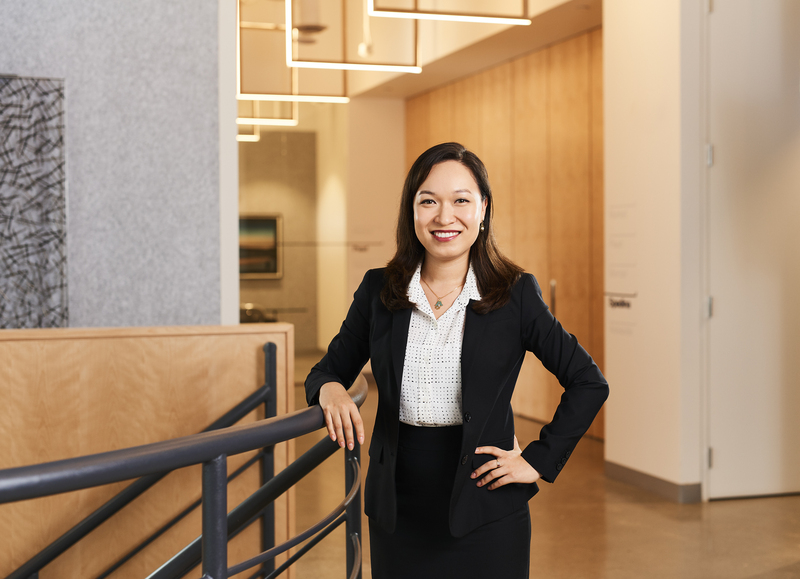 She went on to complete her Bachelor of Common Law and Bachelor of Civil Law at McGill University and was called to the Ontario Bar in 2018. While in university, Nadia was actively involved in federal politics, coordinated the McGill Law High School Outreach Program, and interned at the Mile End Legal Clinic in Montreal. Nadia is a member of the Federation of Asian Canadian Lawyers (FACL) and Young Women in Law (YWL). Nadia enjoys travelling and Montreal-style bagels. She is fluent in French and is working on her Spanish, Korean, and Arabic in her spare time.